Kawaii Puzzle Match was already reviewed by one of our team members a while ago, but since we liked it so much, we just had to share it with you again. Kawaii Puzzle Match is an addictive and fun puzzle matching game that’s full of wonderful puzzles and great features. It is our pick for a Puzzle Game of the Month – read why in the article below! What is so special about this picture puzzle game? 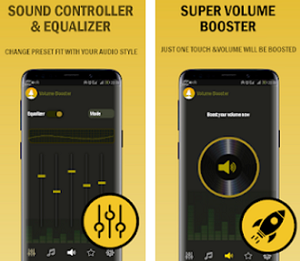 Developed for Android users as one easy to play and fun picture puzzle game that will challenge the mind and puzzle match skills of each player while he enjoys the beautiful kawaii artwork and adorable music each time he plays. This puzzle match game is suitable for any age and offers fun for the whole family, pushing players to think harder in order to match the puzzle pieces correctly to form the kawaii image. Players need to solve each puzzle correctly to progress to the next kawaii puzzle. What are the best features of Kawaii Puzzle Match? 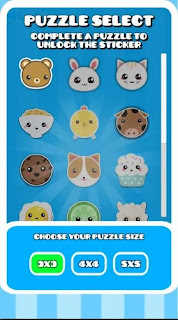 The Kawaii Puzzle Match has to offer various features that will get players of all ages addicted to playing fast and keep their attention each time. With this puzzle match game, the players will have a chance to challenge their brain and puzzle skills. Players need to let their inner kawaii to solve the puzzles and progress. Each player will exercise his brain with the multiple kawaii puzzles offered for matching and solving. Easy to learn and catered to everyone, the game has to offer many cute kawaii images like food, animals, plants and more for forming and the players will only need to tap on the puzzle images to form the kawaii image given correctly. For unlocking more of these kawaii puzzles, the player needs to solve the ones given before in order to progress to the next more challenging ones. Amazing combination of kawaii and puzzles for anyone’s taste offered on the game with a chance for each player to sharpen his brain. 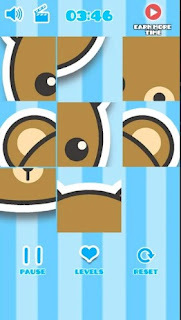 Download the game for free on Google Play to match the pieces correctly and form the kawaii image!